Soak up the darkest color and extreme hydration with a tropical blend of coconut and pineapple. 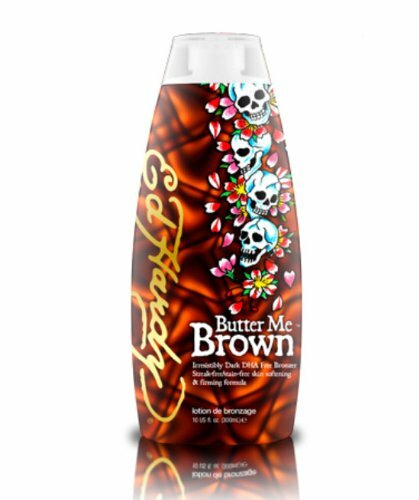 Make waves with our highly sought after, transfer resistant, long lasting, just from the beach lotion. 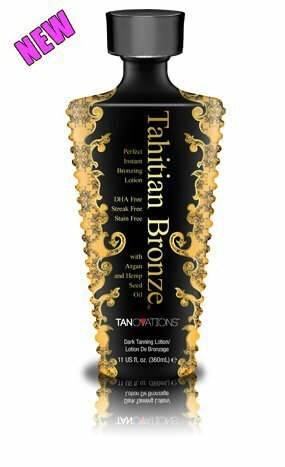 Tahitian BronzeTM is the radiant boost you need to take your tan to the next level. 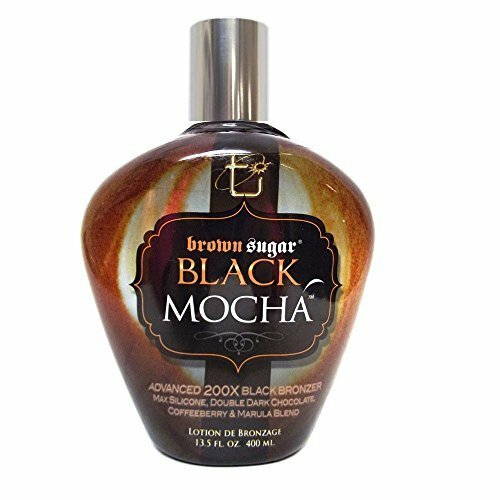 Skin perfecting, ultra bronzing natural extracts allow for quick color with no streaking or staining. Moisture rich argan oil and hemp seed oil help to hydrate and blur skin imperfections for a soft, supple, flawless finish. Apply after showering, tanning or before a big night out on the town. 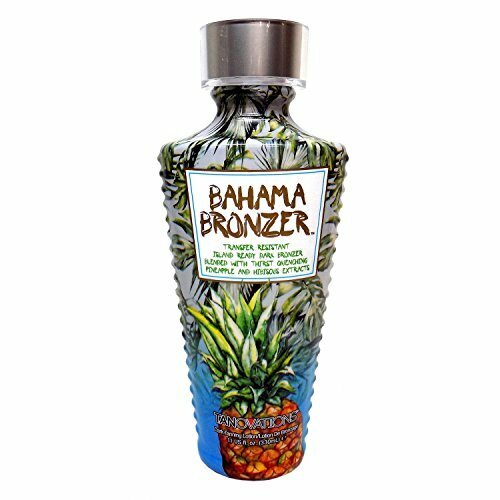 Revolutionary bronzing beads release beautiful cosmetic color to last the entire day while advanced skin firming and lifting agents tighten and rejuvenate your skin for up to twelve hours.